Emma Stebbins (1815-1882) was an American sculptor. She is best known for her work “The Angel of the Waters” (1873), also known as “ Bethesda Fountain,” located on the Bethesda Terrace in Central Park, New York. Bethesda Fountain is one of my favorite NYC spots. I plan on visiting that area of Central Park this summer. Emma was born in NYC into a wealthy family who were supportive of her career in art. Her brother was over the NY Stock Exchange and paid for her to travel to Rome where she lived with Harriet Hosmer who had been practicing art there since 1852. She studied neoclassicist work. Her lifestyle while living in Rome was described as bohemian, living a feminist lesbian lifestyle. Living outside of the United States allowed her to do so with less judgment. She fell in love with Charlotte Chushman, a charismatic actress. They traveled extensively and enjoyed a diverse group of friends. Charlotte battled breast cancer and Emma devoted herself to Charlotte’s care. 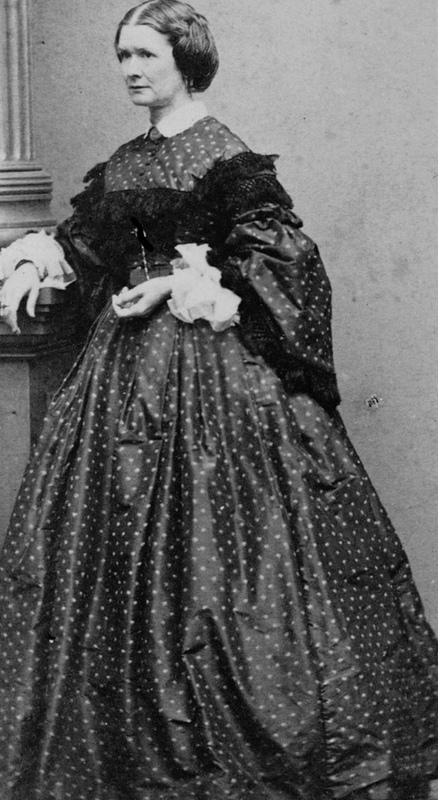 In 1870 they returned to the United States and in 1876 Charlotte died of complications brought on by pneumonia. Stebbins, heartbroken, would never produce another sculpture. Angle of the Waters was installed in 1873 on the Bethesda Terrace in Central Park. Emma received the commission as a result of the influence of her brother, Col Henry G Stebbins. He was so proud of her work and talent that he sought to have her features through central park. Angel of the Waters was a celebration of the healthful water from NY’s Croton Aqueduct, completed in 1842. Stebbins died in New York in 1882 at the age of 67. Her sister, Mary Stebbins Garland, worked to document her life through a biography and scrapbook called “Notes on the Art Life of Emma Stebbins”.